Brett McDermott has received a two-year suspension after he was found guilty of breaching Rugby Football League anti-doping regulations. 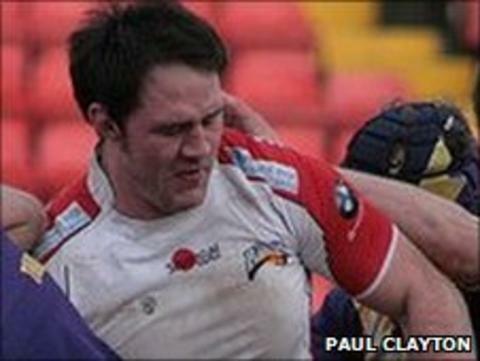 McDermott retired in April after he was charged by the RFL while still a player with Championship side Barrow. Tests showed the 32-year-old prop provided a sample containing the Drostanolone and 19-Norandrosterone, both prohibited anabolic substances. The ban commenced from March 24, 2011, the date of the provisional suspension. During a 17-year-career, the Ireland international also represented Cumbrian neighbours Workington and Whitehaven.